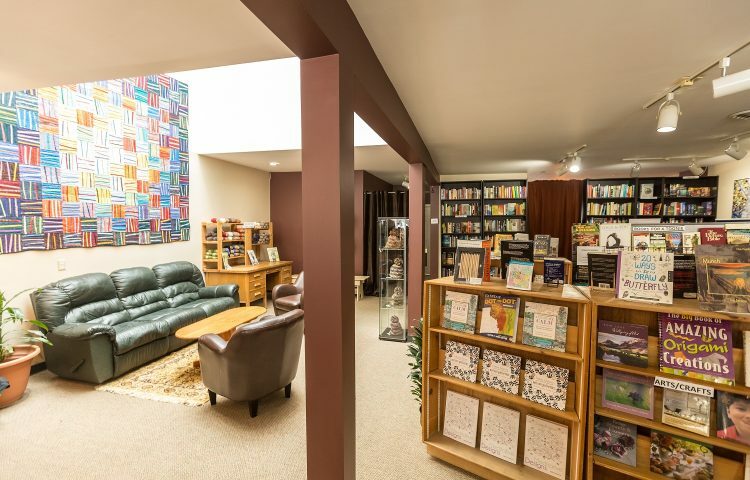 The Gold Rush Bookstore is located centrally on Washington Street in downtown Rossland and offers an array of new books from a cross section of best-selling genres, local authors and books unique to the Kootenays. For the bargain shoppers, a gently used book collection is also available for a discounted price. 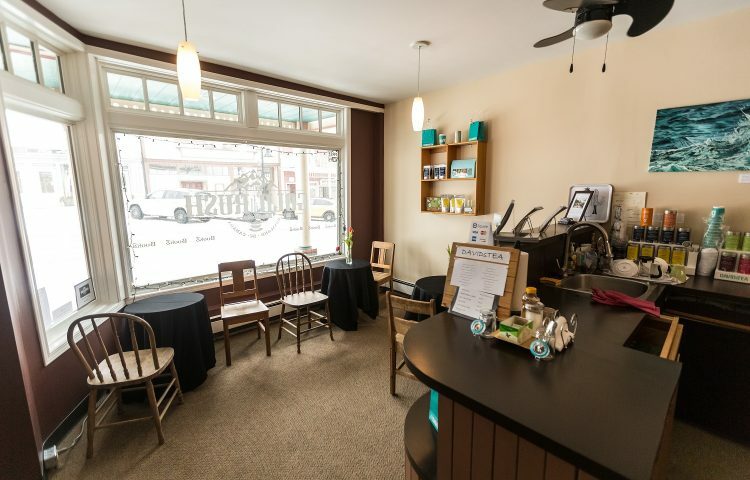 We also carry a variety of unique gifts, tasty treats, David’s Tea, wool, local art and much more!